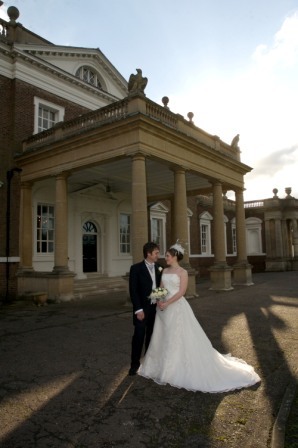 Recently I visited Boreham House and was showed around by their general manager, Alexandre. 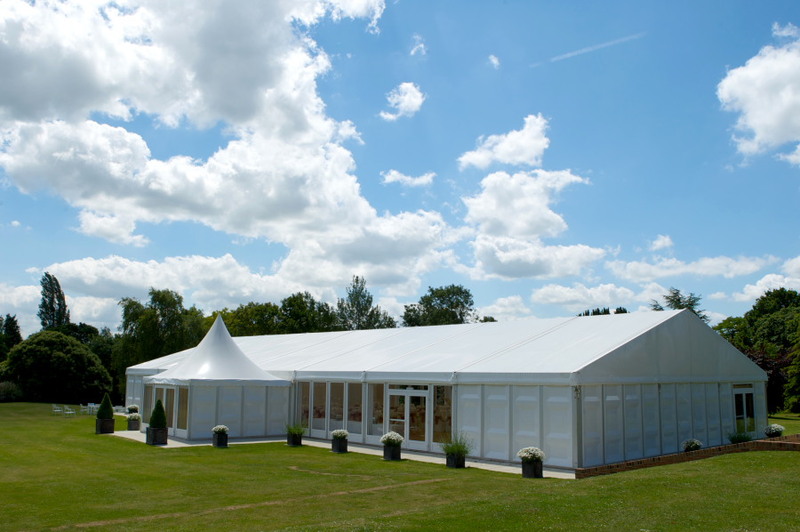 I was especially interested in visiting Boreham as it is the sister venue of Vaulty Manor where I have had a few client weddings inc. the very first in 2003. The owner Teresa Ward is a very inspirational businesswoman and the way she has transformed firstly Vaulty and now Boreham House is astounding, talk about passion and drive! After my viewing I popped into the office for a tea and catch up with Teresa, we could talk for hours about weddings but I managed to drag myself back to the office to write this report. 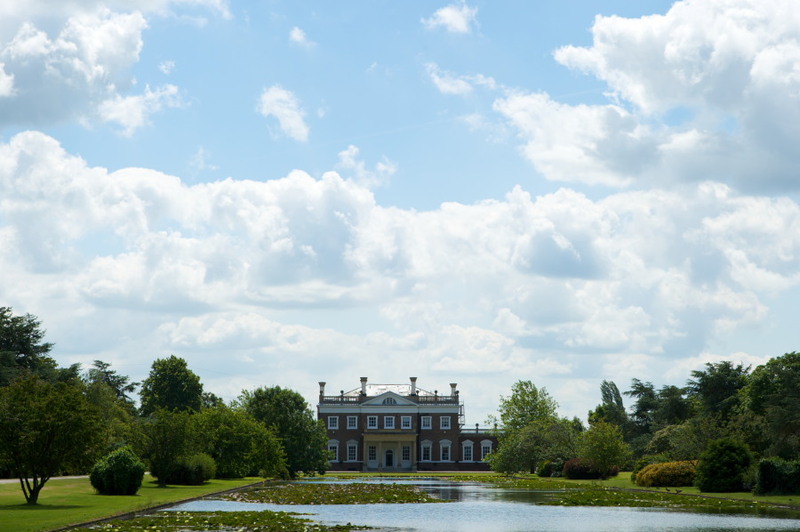 Boreham House was originally built at around 1730 for Benjamin Hoare Esq., he commissioned prominent architects Henry Flitcroft & Sir James Gibb to design the house and it was embellished with fine marbles and other materials. In 1931 it was purchased by Henry Ford, this is where he set up Fordson Estates Ltd , it was eventually passed onto Ford Motor company in 1952 before private owners bought it, spending millions on the restoration. 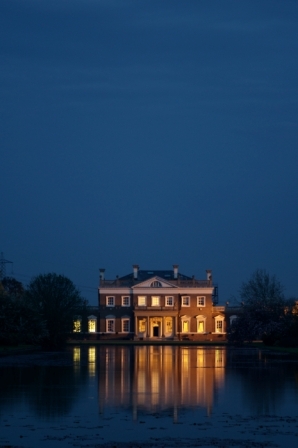 Boreham House is located just off J19 on the A12. As you enter the gates you are struck by the magnificence of the house standing proudly with views of the formal lawn & lake. Surrounding the house is 35 acres of gardens. As you enter the house you are in the beautiful foyer with hand carved fireplace and marble features. 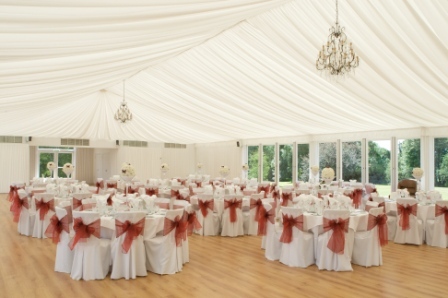 There is a table in the centre which you can decorate and a piano in the corner for a pianist to welcome guests possibly for the drink reception. 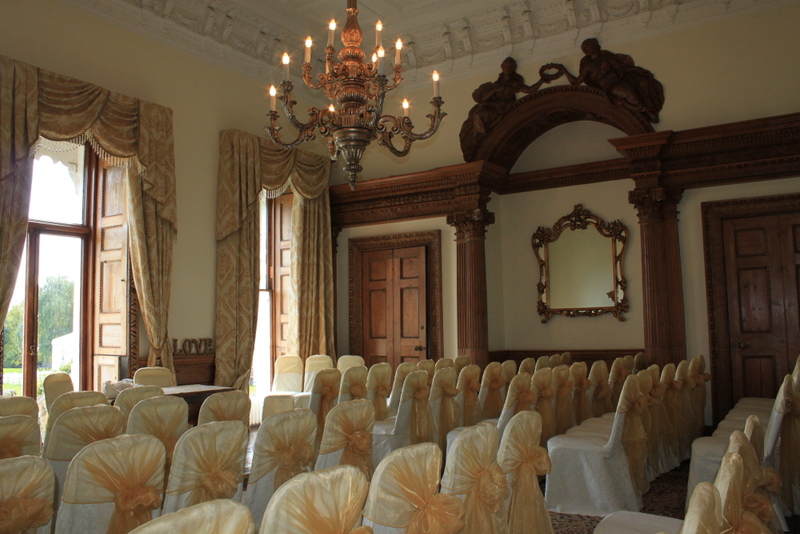 >From the foyer you walk through to the stunning ceremony room which again has a hand carved fireplace & ceiling which you must see in person to fully appreciate. They are licensed for 104 people seated or 120 if some guests stand. From this room you can look out at the gardens.